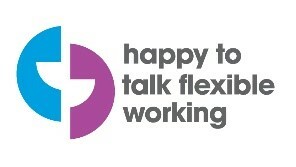 Our aim is to create a happy and healthy workforce. We believe offering a work-life balance for our staff is the right thing to do. 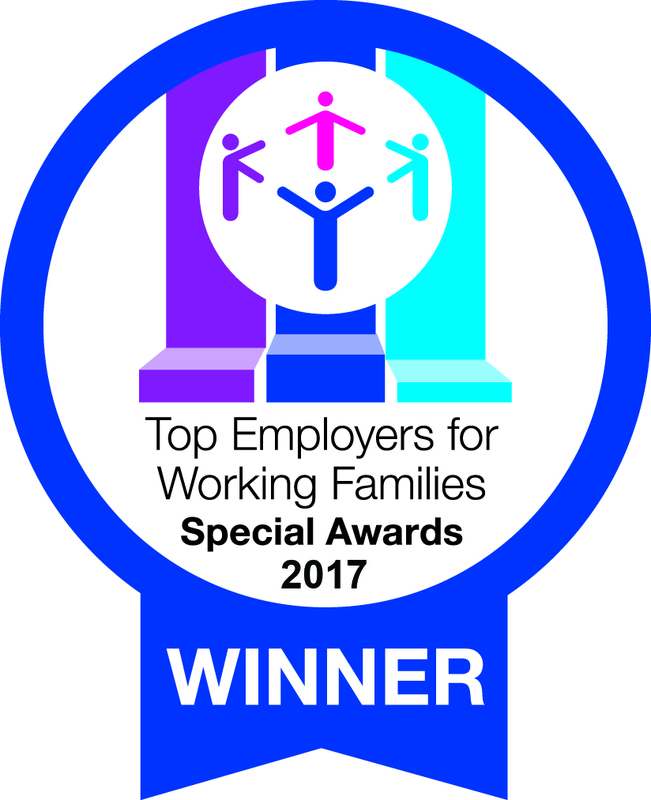 We support colleagues with wide ranging care responsibilities, and we have won industry awards in recognition of our work in this area. We strive to buy all our services from social enterprises and local business where possible. These include the Broomhouse Centre, FreshStart and Paper Plus. 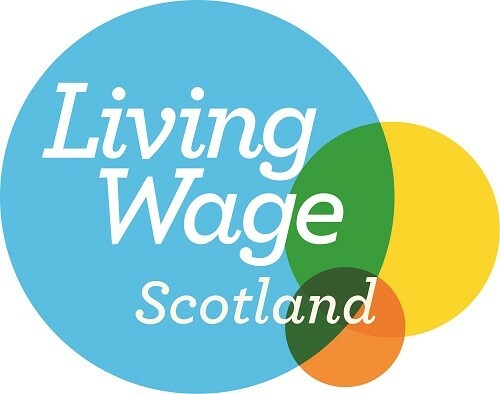 We are an accredited living wage employer, paying a real living wage to all our staff, and where it is traceable, through suppliers. We support the entry of young people into the labour market and have worked with the Edinburgh Guarantee to offer three young people employment opportunities. All three young people successful moved onto employment. Our vast experience in the world of business has shaped our corporate values. We strive for a better Scotland. We identify and solve problems on a national scale. We develop new ideas and are fearless in pursuit of our aims. We are committed for as long as it takes, whatever it takes. We work with experts from the voluntary, public, private and academic sectors to design rigorous and innovative social solutions. We study, research, evaluate, learn and share our knowledge. We build networks and partnerships to achieve collective aims. We believe in opportunity for everyone. We help essential charities to become extraordinary charities, allowing them to change the lives of the most vulnerable and disadvantaged and transform our society. We do not accept the status quo. We work with the most disadvantaged to improve their communities. We collaborate with government to shape social policy. We connect businesses and charities to create real and lasting solutions. Together, we are building a better Scotland. We cherish the world we live in. Recycle and minimise all our waste using social enterprise Changeworks. Utilise flexible working to avoid time and costs associated with commuting.